Missions and emergencies don’t wait for the ideal time of day or clear weather conditions. That’s why we design our rigid inflatable work boats to withstand the toughest jobs so that you can focus on your duty. Rain or shine, day or night, high tide or low tide — no matter what, you can rely on Fluid Watercraft © RIBS. We offer our rigid hull inflatable work boats for sale to heroes of all stripes, including the following. The team at Fluid Watercraft is composed of individuals who have served on sea operations rescue missions and in the military. We know what it takes to get the job done out on the water. Job Performance: Our boats will help you complete your water operations job for years to come. Each commercial rigid inflatable boat for sale is designed for a specific purpose. 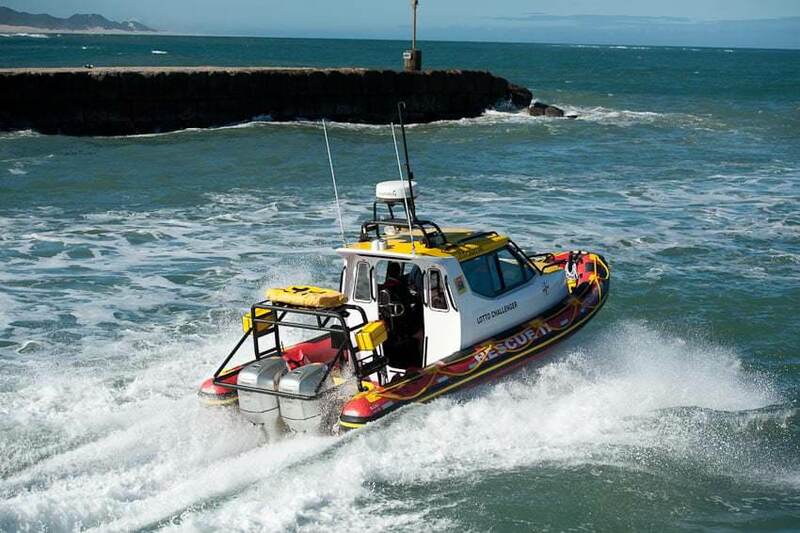 We craft our boats for patrolling, rescue, tow recovery and much more. If you are completing a job on the water, we have a vessel that can assist you. Money-Saving: Not only are our boats affordable, but they are durable, too. Each one comes with commercial-grade ORCA Hypalon fabric, aluminum fuel tanks and absolutely no wood. Our boats are built to last — which means you won’t have to spend money on costly repairs. Time-Saving: Don’t spend time preparing your boat for a rescue or patrol operation when you can purchase an inflatable boat that is equipped and built for this specific operation. Check out our patrol boats and rescue boats for available add-on features and storage options. Fluid Watercraft provides options for added comfort and luxury to larger RIBs, designed for commercial and military applications where longer periods of time on the water, or inclement weather is expected.